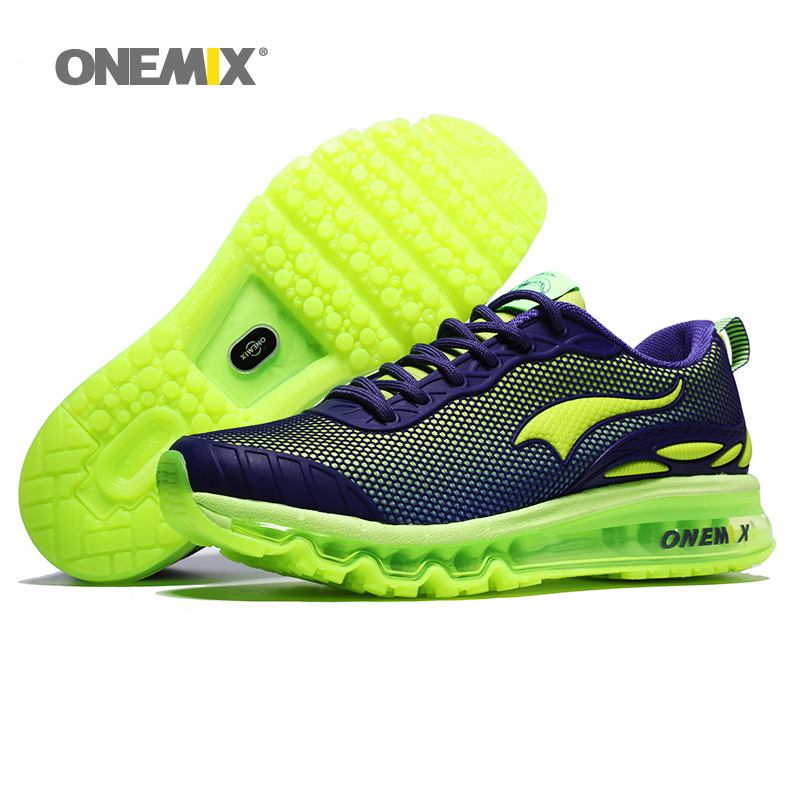 (1)Diligent technology:The eighth generation of octopus bionic original outsole,Strong grip&gravity stress relief sole. The theory of evolution:It is finally designed out after 23 months with 100000 foot type samples and 10000 type standard test here.It is finally designed out after 15 times slip imitation research and development and more than 2000 times try-it-on by Mr guo personally . 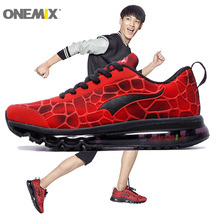 (3)Design Concept Interpretation:ALIEN-The second generation of jogging shoes.Inspired by Oscar classic science fiction movie ALIEN, this series shoes is ingeniously combined by the alien jumping ability, quick speed and attack performance elements to give opponent a chilling feeling. 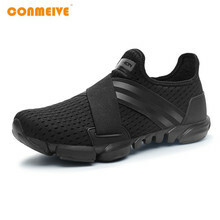 In 2010, he applies and is admitted by two footwear national utility model patent .Patent No. 201020569291.3 and 201020157481.4. (5)It is not that kind of ordinary insole: It is with Ecellon PU integral skin foam which is a kind of high quality insole material. a.Persistent elasticity:With extra 5mm thickness, it will still remain more than 95% elasticity after 100000 footsteps (about 90 km) compression. b.Deodorant and antibacterial:It will be antibacterial and deodorant by the neutralization reaction between alkaline substances on the insoles and feet acid factor to prevent foot odour. c.Breathable and dry:It can quickly absorb and eject sweat with the dehumidification system by honeycomb micropore and integral skin foam. (2)Hexagonal nest element:Vamp adopts KPU technology to give the visual effect of special-shaped exoskeleton with the hexagonal nest element. 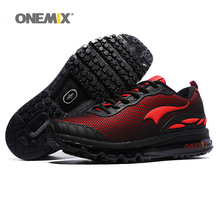 (3)Whole palm rubber air cushion:With Nitrogen filling full palm cushion, it can scientific shock absorption to bring comfortable foot pressure feeling. When you receive the goods, please inspect it immediately to see whether it matches the description of our offer. If something is unsatisfactory, please contact us to solve the problem. Most of the time, it is just a misunderstanding that we will be happy to correct or compensate you next time.